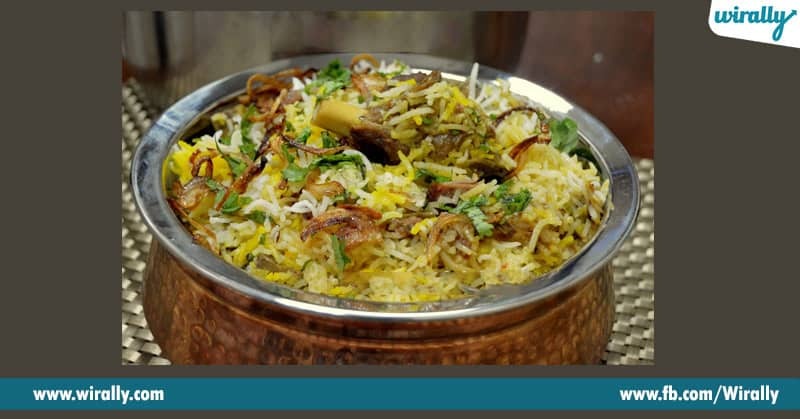 How many of you love biryani? Nenaithe biryani kosam muder cheyadaniki kuda alochinchanu. So, nenu cheppedi entante without any age and gender differences everyone loves biryani. 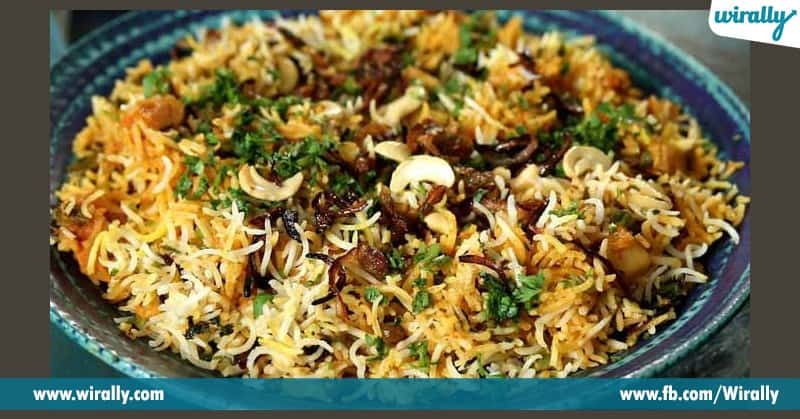 Manaki maximum enni types of biryani’s theisi untay 2 r 3 ledu meru bhayankaramaina foodie aythe inko rendu extra thelisi untay. 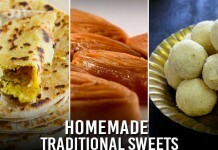 But, before claiming yourself as a foodie you should know about all this 10 types of biryanis. Anni thelusukoni proud ga cheppandi that you are a foodie. 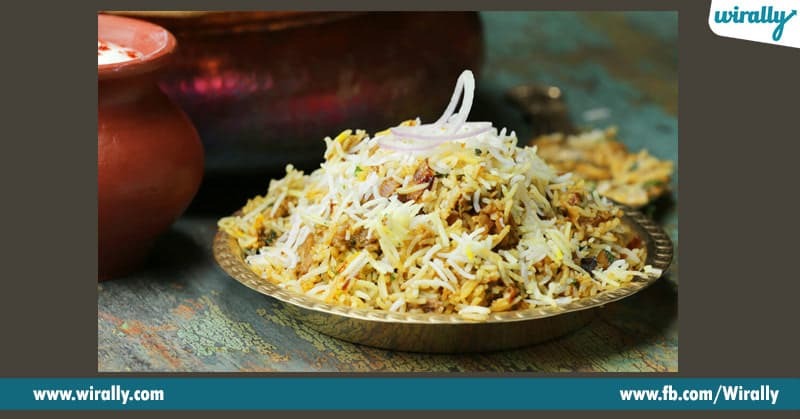 1.Kolkata Biryani: You know, this biryani is slightly sweeter. Deenni usual ga rose water and saffron tho season chestharu. Aa tharvatha baga steam chestharu. And centre lo variety ga oka pedda potato kuda untundi. 2.Dindigul Thalapakatti Biryani: Peru konchem variety ga undi kada, deeni story kuda konchem variety ga untundi. 1957 lo Nagasamy Naidu ane oka athanu pan ammukuntu undevadu anta. Oka roju sudden ga vaalla wife chese biryani taste chesi deenni ammithe ela untundi ani alochinchadu. And alage anni biryani’s laga kakunda konchem changes chesadu. Deenni basmati rice tho kakunda parakkum sittu ane short grain rice and Kannivadi meat tho chestharu anta. Ee rice ki basmati rice laga special taste em ledu, so biryani flavors anni complete ga absorb cheseskuntay. 3. Kuzhimanthi Biryani: Bhayapadakandi, deeniki antha pedda story em ledu. 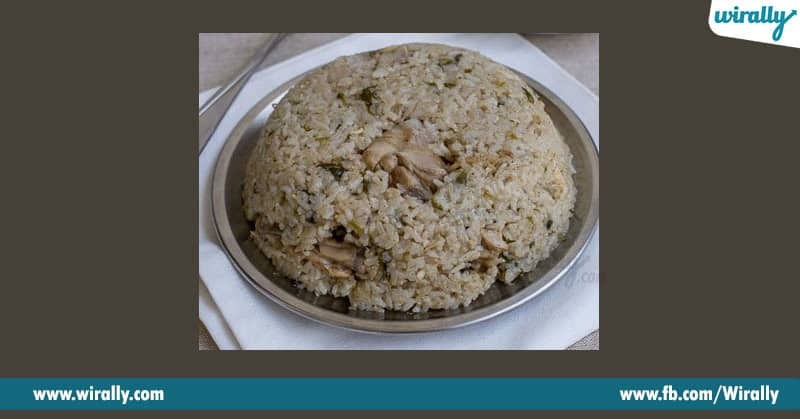 Idi kerala biryani. And you know what, this is a big hit among all the areas. 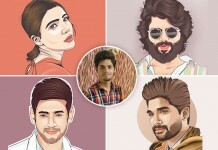 Deeni taste Arabian Mandi laga untundi anta. Normal biryani’s laga kakunda, deenni dum cheyyaru. Rice ni mutton ni loose ga cover chesi cook chestharu. 4. 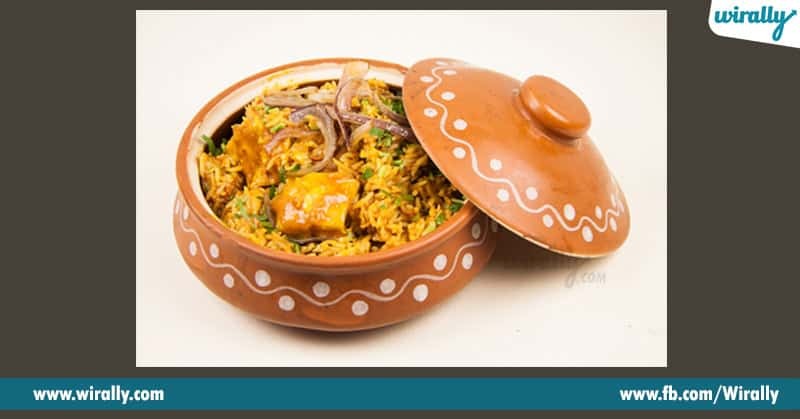 Beary Biryani: This is authentic Manglorean-style biryani. Deenni akkadi local merchants and traders introduce chesaru anta. You know, it has distinct flavors of green chillies and coconut. Meat pieces ni overnight ghee and species lo marinate chesi unchutharu, before cooking and this sets it’s taste apart from others. 5. Kolhapuri Biryani: Ee biryani taste season tho change avthu untundi. Summer lo anukondi thakkuva spicy ga untundi. Monsoon appudu it will have a strong hint of pepper and winters appudu ginger-garlic flavor will keep us warm inside. 6. 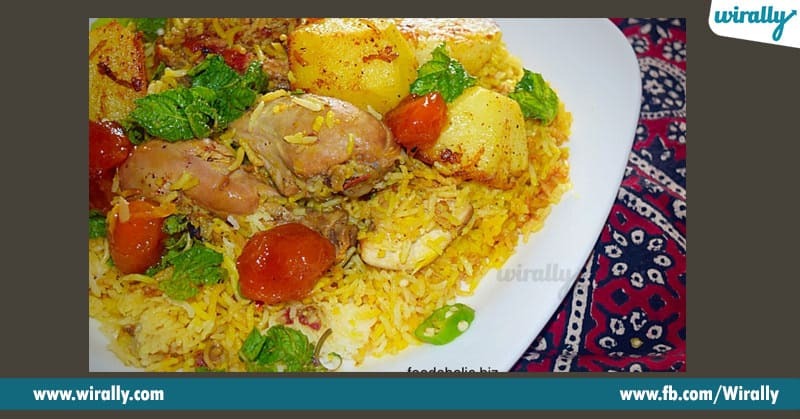 Sindhi Biryani: Out of all the biryani’s sindhi biryani is the spiciest. Ee biryani lo oka rakanga cheppali ante rice kante ekkuva spices ee untay. Main flavor comes from spicy potatoes, tangy aaloo bukharas and yoghurt. 7. 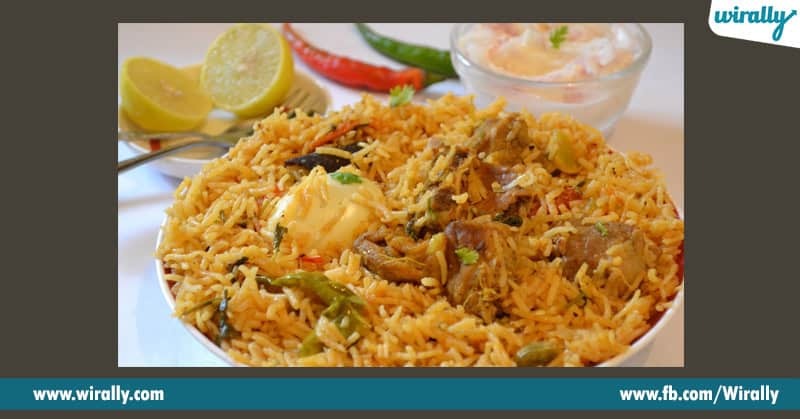 Bhatkali Biryani: Ee biryani speciality ento thelusa, denilo ghee kani oil kani use cheyyanu. Ee biryani lo main ingredient onions. Biryani lo kuda chala ekuuva onions untay and compliment ga kuda onions ee istharu. And cheppadam marchipoya, this is Karnataka’s specialty. 8. 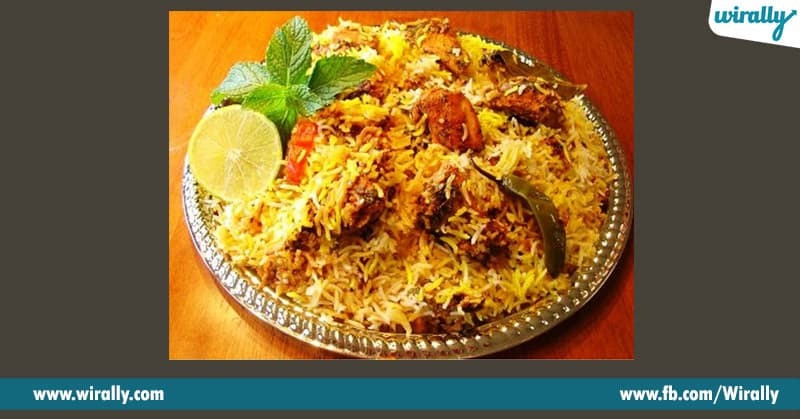 Kutch Biryani: This is originated in kutch-sindhi region, but manam mundu cheppukunnatu, idi sindhi biryani antha spicy ga undadu. Chala mild ga untundi. And they use fewer tomatoes and no food coloring. 9. 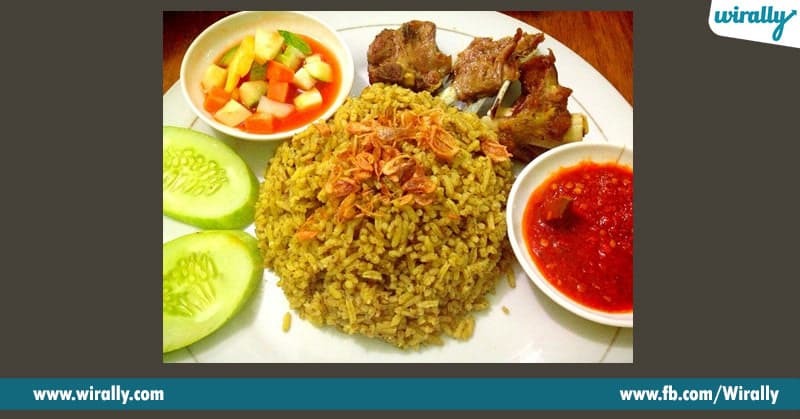 Nasi Kebuli: Peru chusi asalu biryani ne ani anukokandi, idi Indonesian version of biryani. It is cooked with goat meat, ghee, galangal, coconut milk, lemon grass, cloves and pickles. 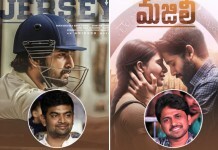 Deenni eppudu padithe appudu cheskoni thinaru. Evanna pandagalu appudu mathrame cheskoni thintaru. 10. 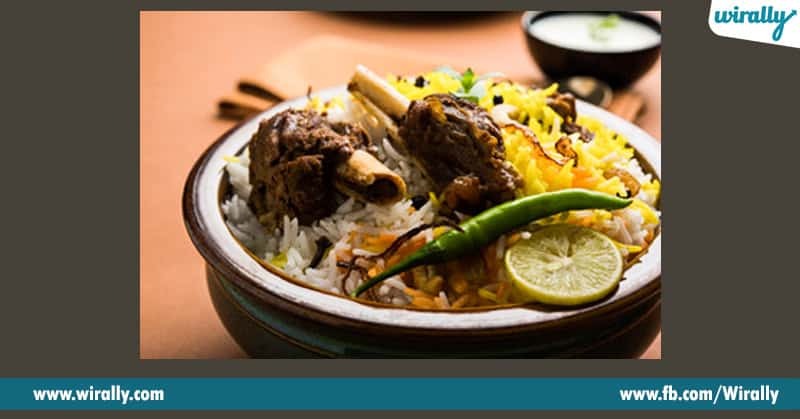 Kashmiri Bhuna Gosht Biryani: Idi kuda one of the most spiciest biryanis. Migilina anni spices tho patu deenilo asafetida kuda add chestharu. And overnight ghee tho kalipi marinate chestharu and this sets the taste of this biryani apart.